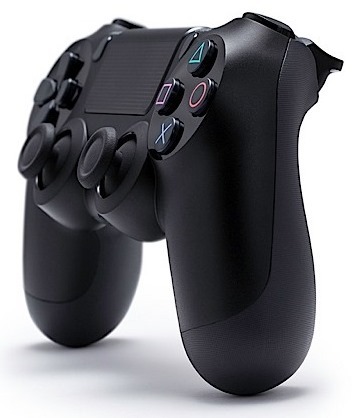 Unless you’ve been in hiding for the past fortnight, you will have caught Sony’s announcement of the PlayStation 4 last week, and since the big unveiling left quite a few elements to the imagination (namely, what the console actually looks like), chins have been wagging in gaming circles ever since. 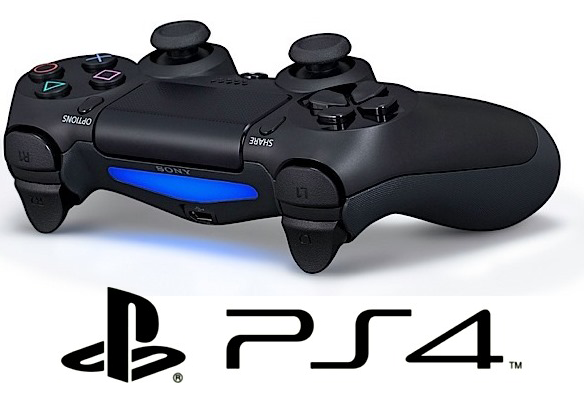 Shortly following the event, we heard of the interesting development that while it would not apply to games, the PlayStation 4 would support 4K video playback, and today, that has been confirmed by the Japanese company’s COO Phil Molyneux. Current Blu-ray movie downloads at 1080p can reach the 20-30GB range, but 4K would push this threshold up to the 100GB and beyond mark. At this point, it remains to be seen whether the world is indeed ready for 4K, but just as its predecessors did with DVD and Blu-ray, the PlayStation 4 certainly will be ready to handle those large, ultra high-definition files. As per a report over at TheVerge, Sony Electronics’ President and Chief Operating Officer Phil Molyneux has confirmed the 4K video support on the console, which is set to hit the consumer market just in time for the lucrative holiday season. Of course, with prices still sky high (just as the early 1080p sets were all those years ago) few shops, and thus very few consumers will have had the chance to see 4K in the flesh. Molyneux promised onlookers that they "will not be disappointed" with 4K when speaking at an event in New York City, and although it still remains to be seen whether technology – even in this cheap media, fiber optic world in which we currently live – can feasibly transfer and store movies of such ridiculous size, it’s certainly exciting to see Sony trying to embrace it. Sony Computer Entertainment Europe President and CEO Jim Ryan also waded in with a few comments regarding PlayStation Plus, and how it will find a place in the wider PlayStation 4 package. Speaking in interview with the PlayStation blog, Ryan noted that while the company cannot disclose any specific details at this point in time, it definitely sees PlayStation Plus as playing an integral role in proceedings moving forward.